My son LOVES his lunchbox. We have had it for quite sometime and it is perfect for our needs. It’s a good size and has held up. This turned out to be a nice, large lunchbox. It seems pretty sturdy, and I can’t wait to use it! 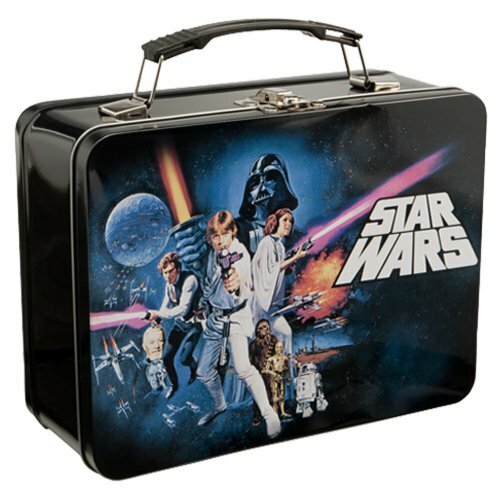 My son was in kindergarten this year and he started taking his lunch everyday in this box. The box has plenty of room and it is durable.